The International Press Institute (IPI), a global network of editors, media executives and journalists for press freedom, today condemned the arrests of several journalists during police raids in Istanbul and Diyarbakir, Turkey, in the early hours of October 9. According to information gathered by IPI, at least six journalists were detained: Abdurrahman Gök, Kibriye Evren (JinNews), Semiha Alankuş (Yeni Yaşam), Esra Solin Dal, Lezgin Akdeniz, Cihan Ölmez. Police also searched their homes and seized books and journals. Authorities also raided the home of Ömer Çelik, editor-in-chief of Mezopotamya News Agency and searched his belongings and library. Çelik was not home at the time. IPI Head of Advocacy Ravi R. Prasad condemned the latest arrests. Yeni Yaşam also reported that its communications office in Diyarbakır was raided in the early morning. No one was at the office, but police broke in and confiscated computers and hard drives. 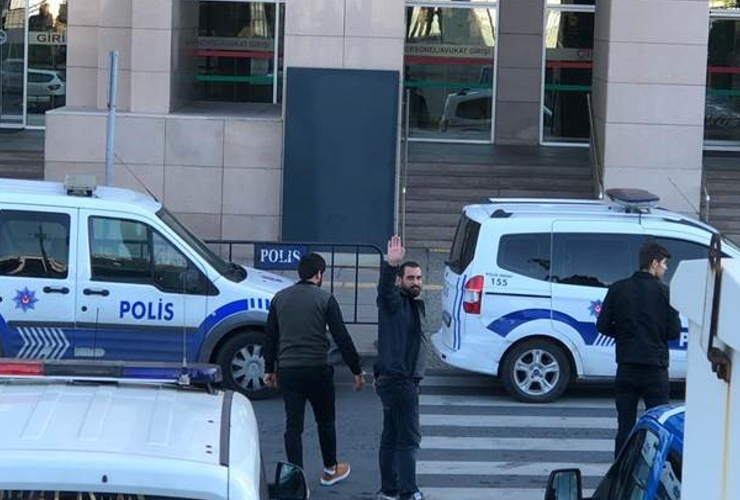 Its editor-in-chief, Çağdaş Kaplan, was briefly detained on October 7 after giving testimony in a case in which he has charged with spreading terrorist propaganda through his news articles and social media reports. Yeni Yaşam was established only in May 2018 and had just started print publication on October 2. 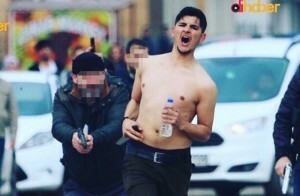 One of those arrested, Abdurrahman Gök, is a photojournalist known for having captured the moment in which 23-year-old student Kemal Kurkut was shot by police during Newroz celebrations in Diyarbakır in March 2017. A photo by Abdurrahman Gök of student Kemal Kurkut (23) being shot dead by police during Newroz celebrations in Diyarbakır, Turkey, March 21, 2017. According to Gök’s lawyer, Resul Tamur, officials cited an anonymous tip-off as the initial basis for the operation, which also saw the arrest of over 100 others. Anonymous “informants” have played a role in the arrests of journalists, including that of Seda Taşkın. 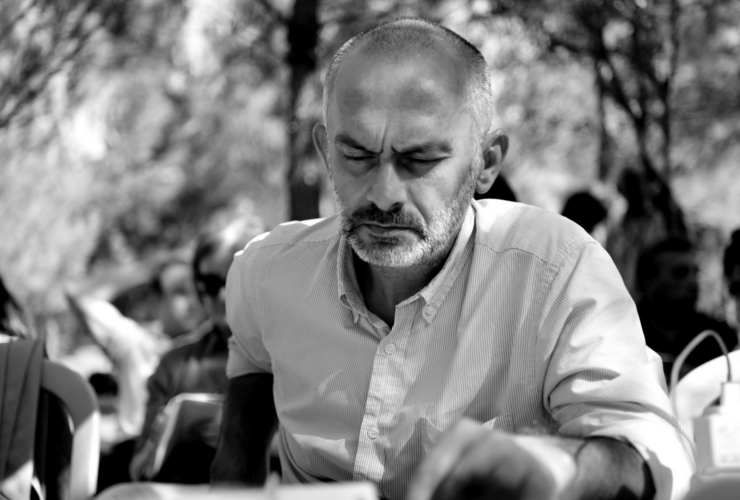 The arrests bring the total number of jailed journalists in Turkey to at least 169. Most are held on baseless terrorism charges, with evidence consisting of news articles, photographs and social media messages. While the crackdown on free expression in Turkey has targeted a wide range of journalists, Kurdish media face particular repression and jailed Kurdish journalists are frequently denied the right to a fair trial.